Our Adirondack Accent Side Table is the perfect accessory. 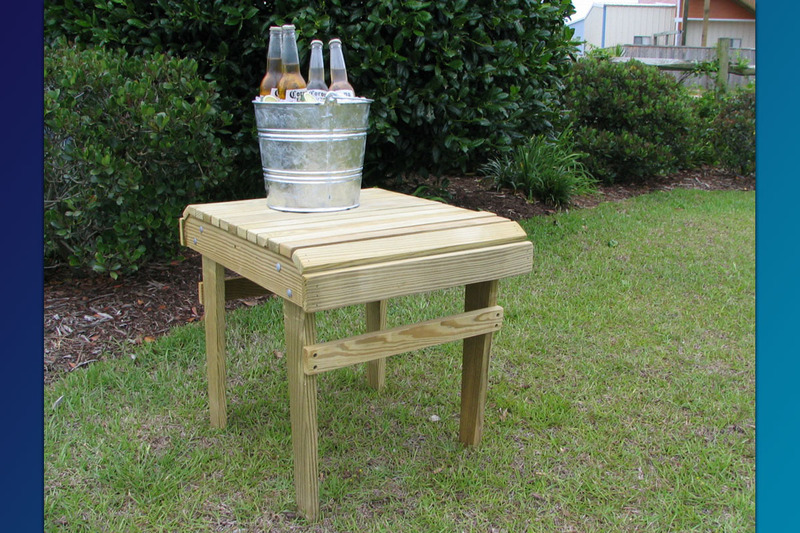 Our Adirondack Accent Side Table is the perfect accessory for any outdoor furniture set. Built durable and meant to last. 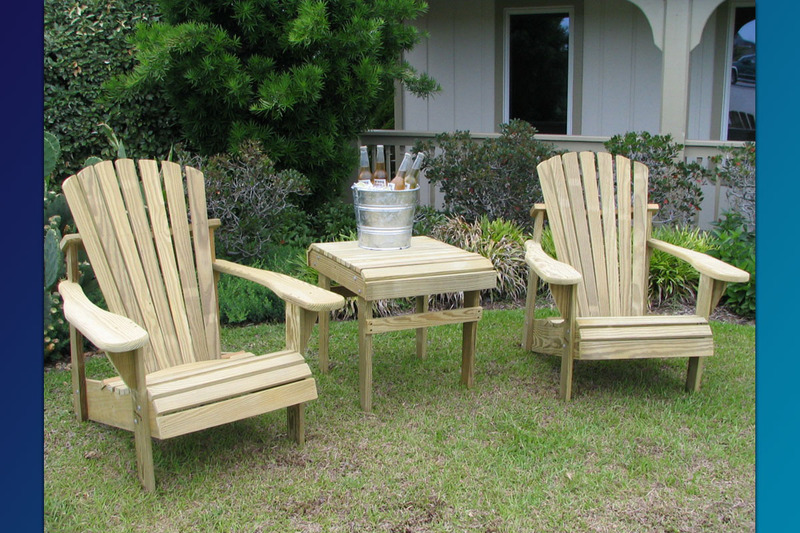 Compliments both the “classic” Adirondack Chairs and the Balcony/Pub Chairs. Easily accommodates a nice plant or even refreshments for you or your guests. Dry Weight: approx 20 lbs. Add $7.50 for factory applied Olympic UV wood protector.